We are counted amongst trusted names in offering an exclusive range of Chemical Plant Equipment. These are fabricated by our team of experts using high grade material using latest technology. Our offered range of Chemical Plant Equipment can be availed at very economical prices. 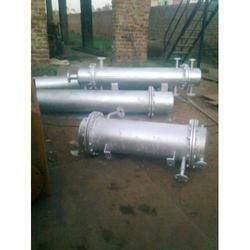 We are one of the leading manufacturer and supplier of premier grade Heat Exchangers in the market. This product is available in various specifications with longer functional life, these heat exchangers are highly acclaimed amongst the customers. Owing to optimal functionality, these are highly demanded in the market. Clients can avail these at highly affordable rates in the industry. 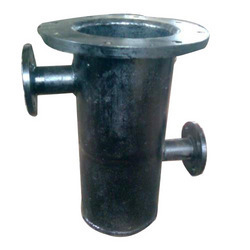 We are one of the prominent manufacturers and suppliers of a diverse array of Customized Filter. These are especially developed by adroit personnel to suit various needs and specifications given by our clients. Our offered products is undergoing stringent quality checks in order to deliver a flawless range of products at the clients’ end. Looking for Chemical Plant Equipment ?